A selection of totally natural, effective Health, Household and Pet products. Invest in your well-being, we do! A completely safe alternative to conventional aerosol air fresheners. Viola's own brand of Air Freshener. A completely safe alternative to conventional aerosol air fresheners. 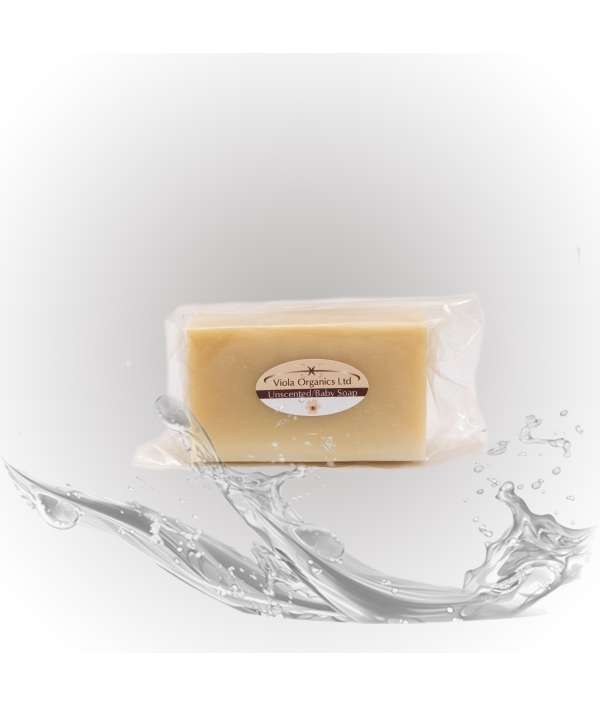 A beautiful blend of citrus Essential Oils in pure un-denatured alcohol. Great for every room of the house but especially the bath..
Refill your Viola Air Freshener Spray bottle twice over with this cost effective 250ml refill bottle. A completely safe alternative to conventional aerosol air fresheners. 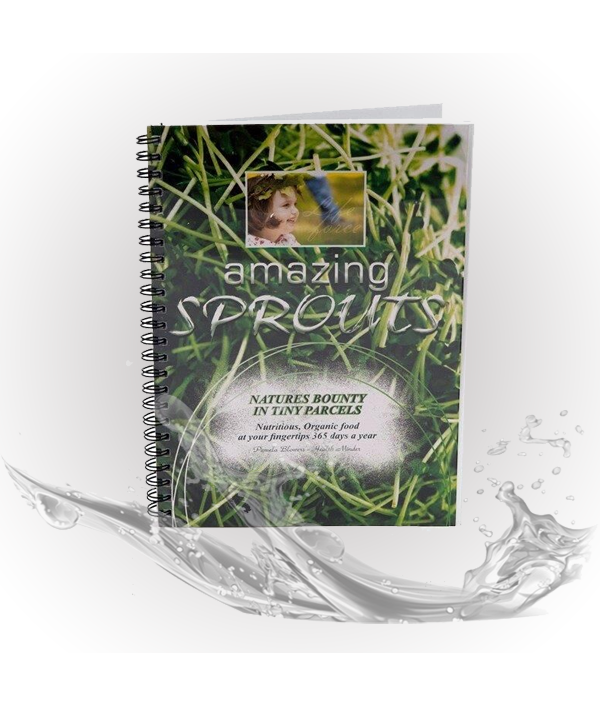 A beautiful blend of citrus Essential Oils in pure un-denatured alcoh..
90 pages of recipes and techniques on how to successfully sprout at home. 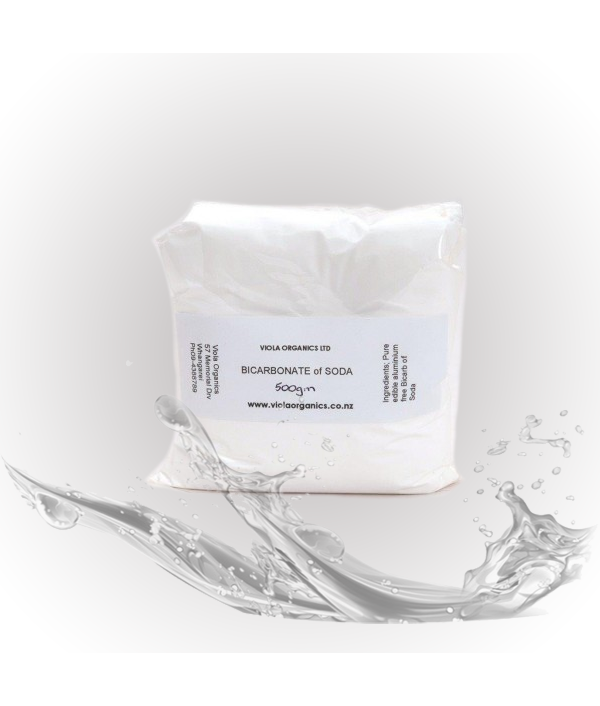 Pam Blowers - Author and founder of Viola Organics has written an informative and helpful book (3rd edition) providing you with tips, recipes, ideas and contacts for all ..
Due to customer demand we have decided to sell plain pure Bicarbonate of Soda. Not all Bicarb is safe for internal/external use. We source a 99.9% edible grade which has endless uses. 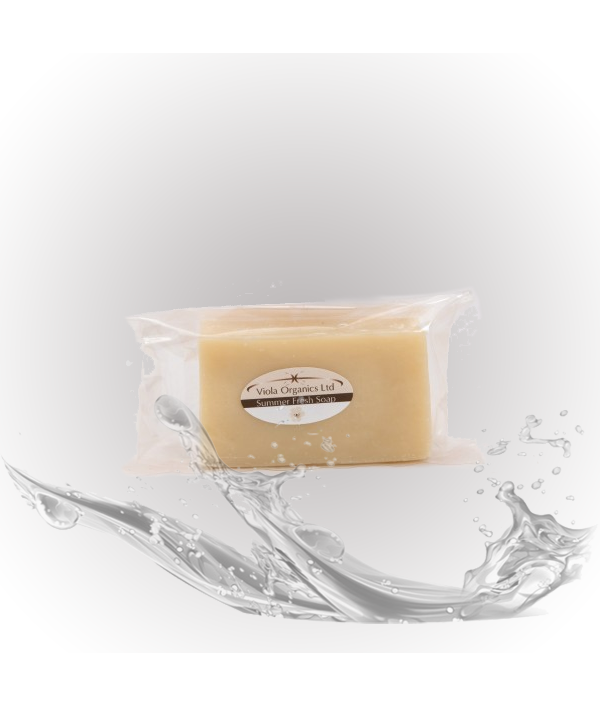 Packaged in plain cello bags (250g and 500g).May be taken in.. 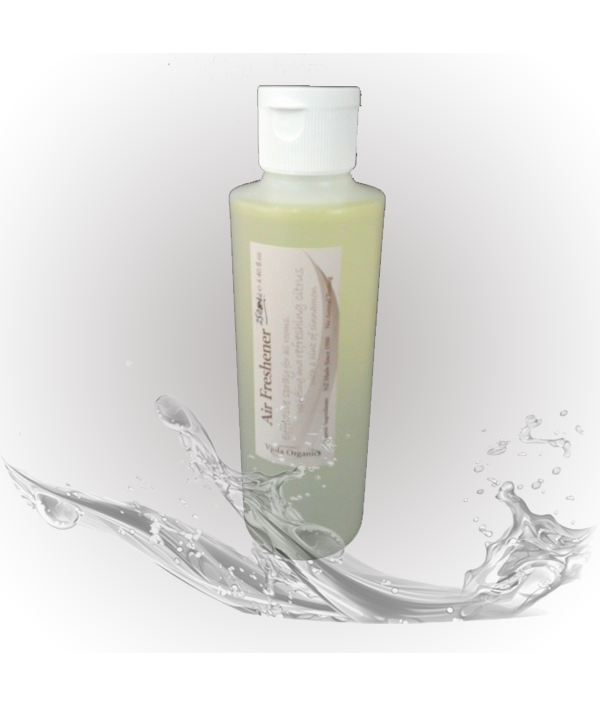 Designed to balance your skin's natural sebum/oil production. Previously known as Anti-Acne Oil. 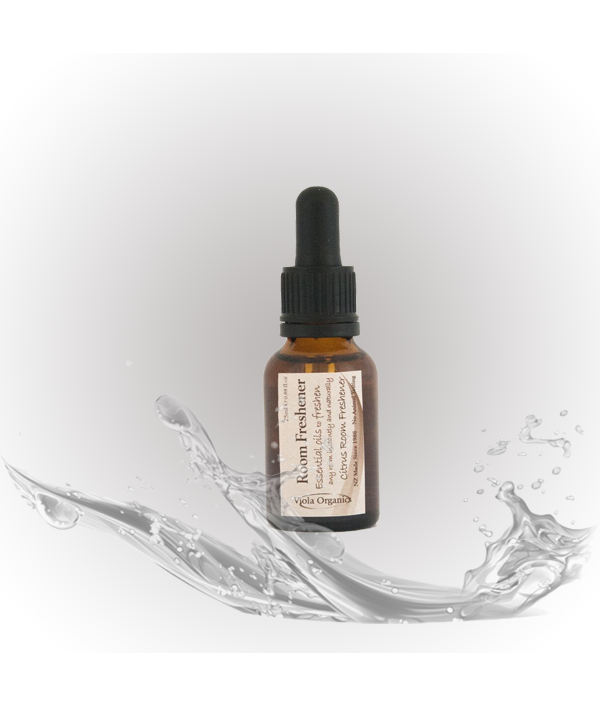 Viola's Blemish Clear Oil has been designed to balance your skin's natural sebum/oil production. 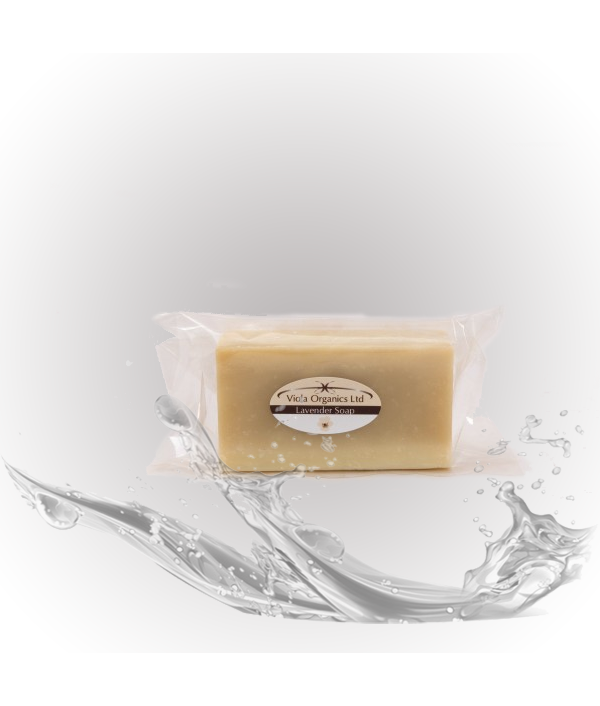 A totally natural way of helping nourish the skin and reduce break-outs. Apply a few drops nightly to affected areas..
A great all-rounder, the ideal ointment to have in your first aid kit. Packed in plastic for safety reasons. BioGro Organic Certified.Apply directly to assist with all manner of skin complaints. 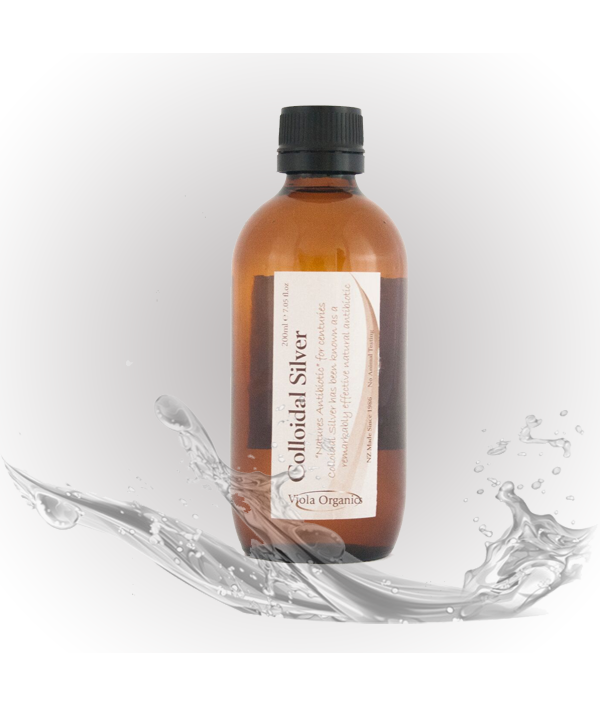 The healing power of pure organic Calendula Oil is wh..
Made right here at Viola this double strength Colloidal Silver will be the best you can buy at the best price. A must have for your first aid cupboard especially during cold/flu season.Packaged in brown glass to protect the silver suspension. Sto..